Pixellu was co-founded by two wedding photographers in 2010. Ideas about cool new technology in our minds have slowly transformed into sketches and lines of code. As the time passed, this endeavor has turned from something we do “on the side” to much more than “full time”. Many, many nights have been spent working on this project with coffee and energy drinks in hand. 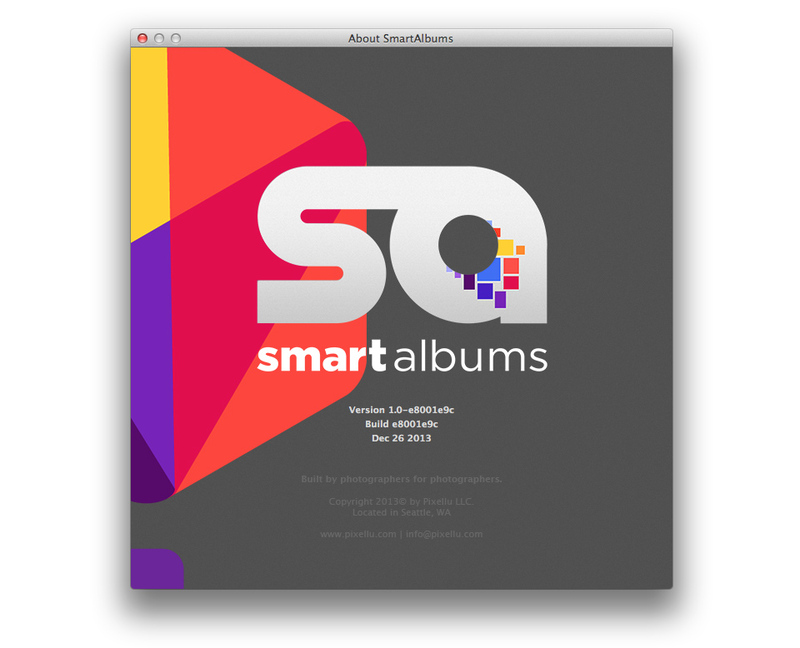 After months of hard work, we are proud to present our first product – SmartAlbums. Currently, our team consists of a handful of dedicated programmers, photographers, businessmen, and graphic designers. Our core goal is to build innovating technology that is really easy to use. We create products for photographers because Pixellu is led by photographers, and the products we build, we build for ourselves. Every product and feature must be very easy to use in order to be approved. Bugs and crashes are a big no-no in our company. We would not want to use software that is poorly made, so why should we expect others to? Even though we set our standards high, Pixellu is far from perfect. There are still mistakes made, bugs found, issues to be resolved, and features to be added. We do try our best however, and would love it if you helped us improve. Please do inform us of how SmartAlbums can be improved, better polished, and what features you would like to be added. Our team firmly believes that the only way to create wonderful products is to listen, and listen well. Thank you for giving us the opportunity to serve you with technology.